For a subtle and long lasting message. 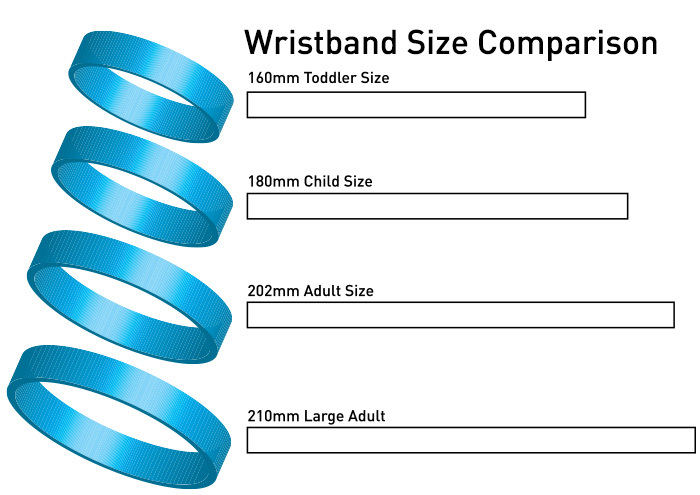 Our most Popular wristbands! Silicone wristbands. No print to rub off! The debossed design with inkfill means the design will never rub off! Great subtle way to get your message across. Extremely durable and long lasting.